RADIO ACTIVITE runs radio workshops that gives participants the opportunity to create a radio program. It aims to gather participants around the creation of a live radio program, on a topic of their choice. Participants are the journalists, speakers, interviewers and interviewees of their broadcast. They open a space of dialogue to share, speak, and think through radio. 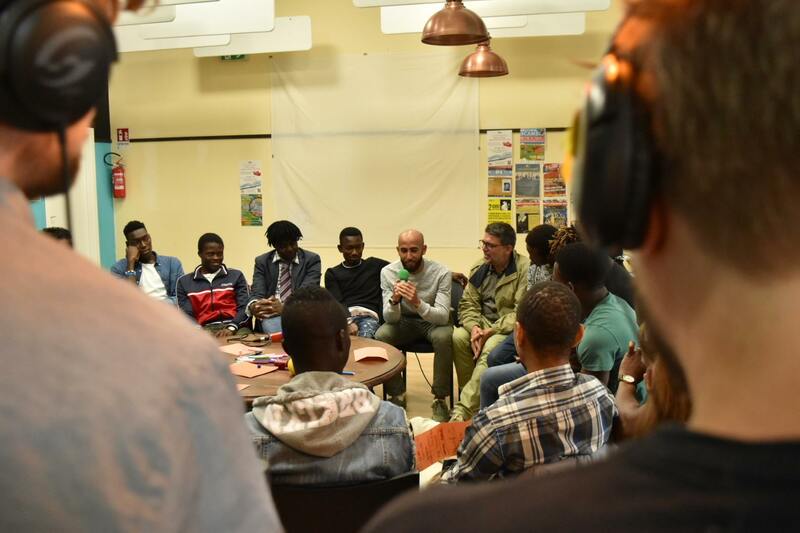 Since november 2016 Radio Activité has runed more than 130 workshops in 6 countries.